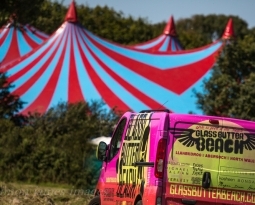 Glass Butter Beach – GBB2015 IS HERE! 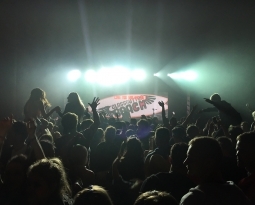 GBB2015 is all set to kick off today with an action packed few days of music, action sports and creativity in Abersoch & Llanbedrog. 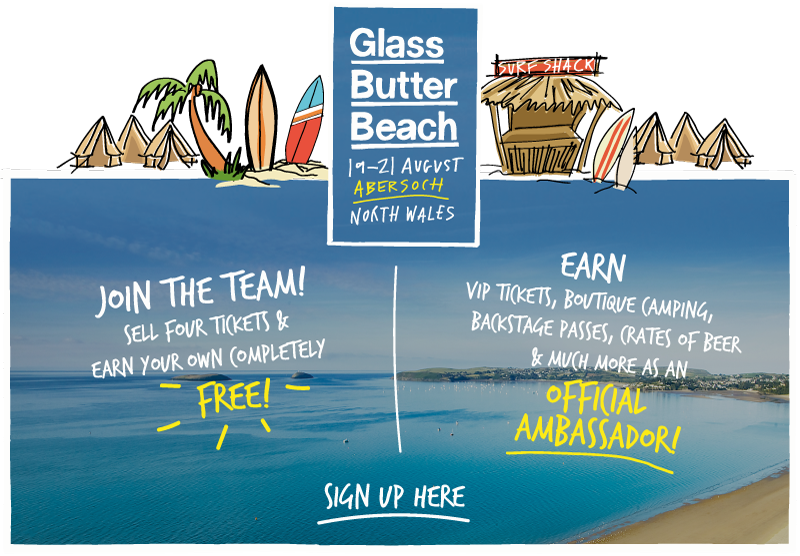 There are still Final Tier tickets available online, in local shops or at the festival box office from Thursday (check this link for all details http://www.glassbutterbeach.com/tickets/). The hype around Glass Butter Beach is on the next level this year with so much more going on, bigger acts, more entertainment both on and off the water, 6 stages of music and a lot of creativity. The campsite opens at 2pm today (Thursday) with a preview night on the festival for the campers. 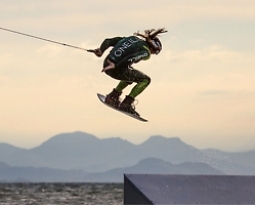 The action kicks off at 7:30pm in Abersoch Inner Harbour for the Harbour Project Pro Wakeboard event. A free event and not to be missed. 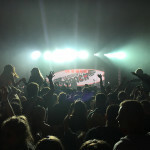 Friday is the first main day of the festival with the new look site opening at 12 noon till midnight. Loads going on and all stages of music in full flow by 1pm. There’s a superb variety of food stalls on offer including the hilarious ‘Camp Cooks’ who will be putting on cooking demos at 2pm and 5pm. There’s the Butter Market with loads of quirky clothes, face paints and fun things to brighten up your lives. 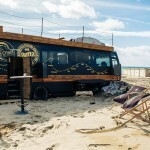 The O’Neill bus is on site with surf films, indo boards and other toys, alongside slacklining & the Red Bull Ex Army truck. Get down to the beach for Stand Up Paddleboarding, beach volleyball and of course on Friday night at 9:00pm the Flyboard Night-Show. A crazy spectacle not to be missed. Saturday afternoon at 4:00pm sees the legendary Paint Fight, so expect to get colourful! Prize giving on stage at 8:45 got all the comps over the weekend and don’t miss the Lee Knowles Charity Auction at 8:45 with some great prizes to a very worthy cause. 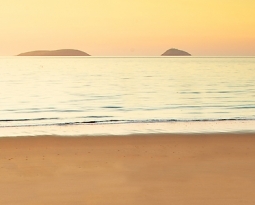 We hope you have a great festival & see you at the beach.